Paint the Paper Clip Green and Let Dry. 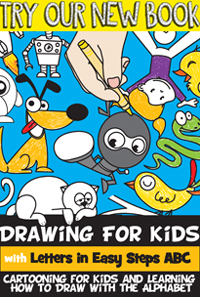 If you don’t have paint or you are not allowed to use paint, you can use a green marker, preferably a permanent marker, such as a Sharpie marker. 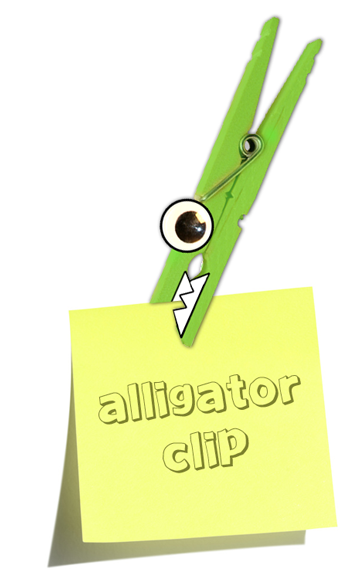 If you put the teeth and eye on the smaller end (the end that opens), you can use it as a clip that looks like the alligator is biting on your memos / notes. However, putting the eyes and mouth on the larger end looks better (see below). So it is up to you. Either way, cut out zig-zags for teeth and use them as teeth and glue them on the end you choose. And put a big googly eye on the top for the eye. Glue magnets on the opposite side of the clothespin so that you can stick it to the fridge. This is what your finished Alligator / Crocodile Fridge Magnet clip looks like. I hope that you had fun. 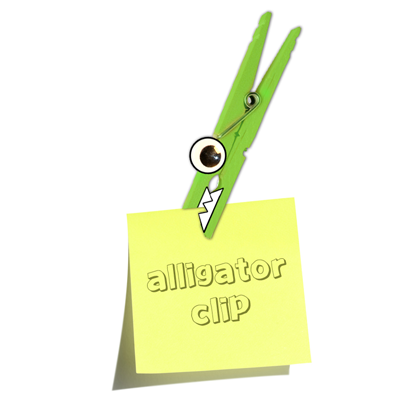 Here is our video on how to Make an Alligator Clothespin Fridge Magnet.